Woman Workout Fitness, Aerobic And Exercises. Vector Illustration. Royalty Free Cliparts, Vectors, And Stock Illustration. Image 65940629. 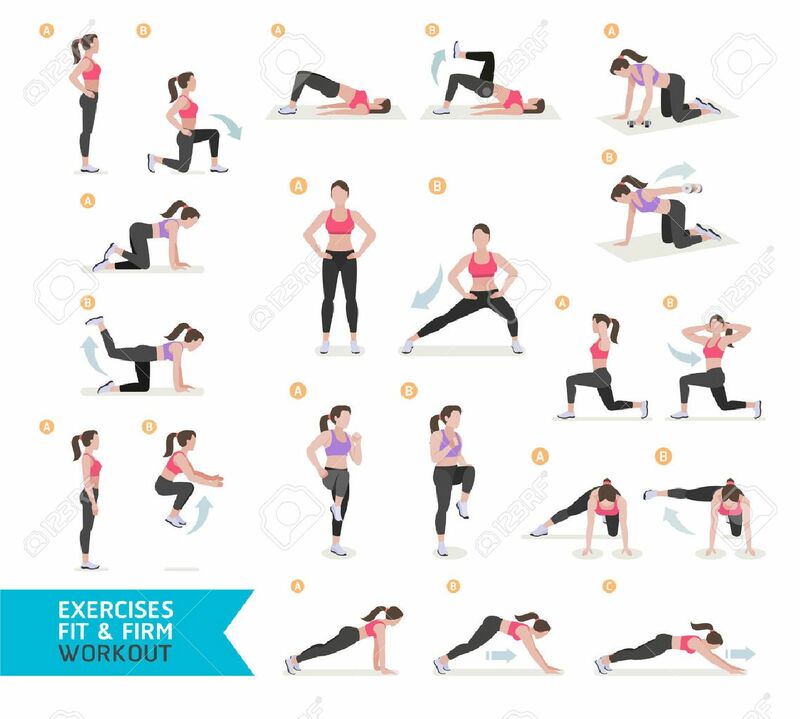 Vector - Woman workout fitness, aerobic and exercises. Vector Illustration.